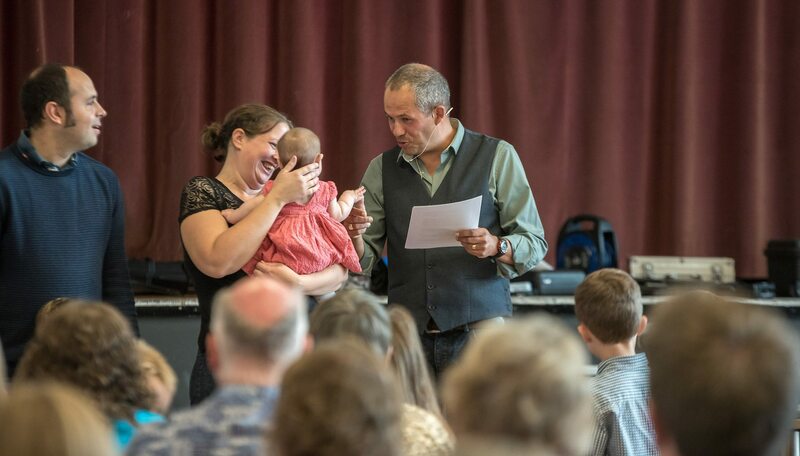 Jubilee Church Aldershot | Loving God, Loving Others, Loving Life! Our Sunday meetings are relaxed, informal and relevant. We worship God together and then we give time for a talk, applying the truth of the Bible to life. We want visitors of all ages to feel welcome and comfortable. Come early for a cuppa and to meet a few folk. We have refreshments at the end too – it’s a great opportunity to meet people and find out more. We provide an outstanding programme for children that they will love, and provide a safe and stimulating environment for babies and toddlers during our morning meetings. We love our young people to feel part of Jubilee too – they add so much to our services! If you have any other questions about Jubilee, or what to expect when you visit, contact us or look at the FAQs below. The service starts at 10.00am. Arriving at 9.30am gives you time to have a tea or coffee, register children in to kids work, and grab some time to chat to someone on the welcome team. One of the leaders of Jubilee will start the service and then the band will lead a time of worship. Words for songs are projected onto a screen and you can stand up or sit down whenever you like. After worshipping God, there are a few notices and news items about what’s going and then one of the leaders will preach from the Bible. After the sermon we often have time to respond to God in prayer. 11.30am, 11.45am at the latest. Yes. There are load of kids at Jubilee and are very welcome. They go to their amazing age-specific groups around 10.30am. They will love it! Can I leave half way through if I feel uncomfortable? If you feel uncomfortable you can leave at any time! Will I be the 'odd one out'? No. There are people in Jubilee Church from every type of background, walks of life and from many nationalities. We make a big effort to welcome, be gracious and kind to everyone… because that is the kind of love that God has shown us. Can I come if am not a Christian, or even not a very nice person? Yes. We welcome people from all walks of life. Jesus came to find people who didn’t know Him and to welcome them. We want to reflect the same heart in our services.  Whether you know Jesus or not, you will be very welcome at Jubilee Church. There are all kinds of people at Jubilee and each of us are at different stages on this journey called life! 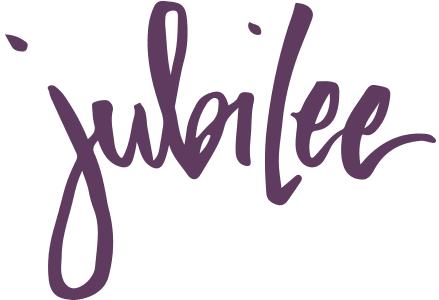 We are all work in progress – the only people you will not find at Jubilee are perfect people! Will I be expected to do anything or give any money? We want you to enjoy our services and feel welcomed. You are free to participate as much or as little as you feel comfortable with. We have lively and contemporary worship and you are entirely free to join in or to sit more quietly. There is no expectation on any of our visitors. We do take an offering during worship and those that wish to give are free to do so. Again there is no expectation or compulsion to give! You can park in the school carpark and enter via the main entrance – just look for the flag! 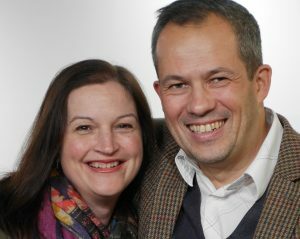 Steve Delves is Site Pastor at Aldershot and part of the senior leadership team. He’s married to Amber and they have three kids. Steve and Amber started the Aldershot site in January 2017 and have gathered a great team. Amber also leads Signposts – the inter-church Primary Schools work in Farnham. What’s coming up in the Aldershot site….